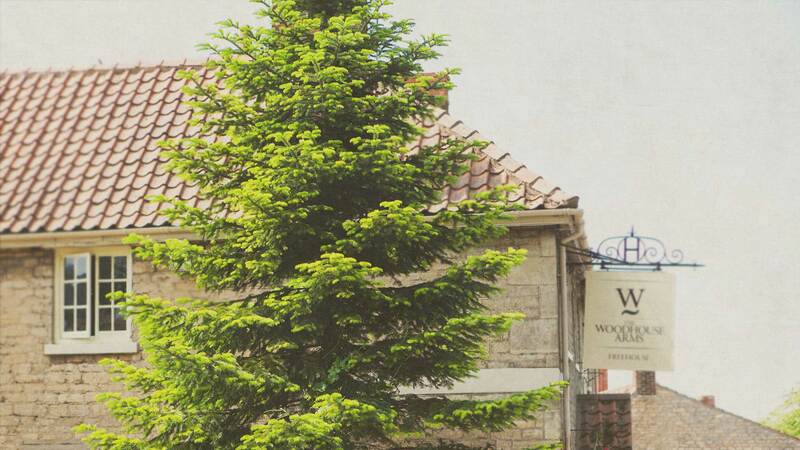 Nestled in the beautiful village of Corby Glen, just minutes from the A1, stands The Woodhouse Arms. A warm welcome is always on offer to travellers and locals. A cosy getaway where you can eat, drink, sleep and let the world pass you by. Alfresco dining during the summer and roaring fires to keep you warm in the winter, we’ll look after you come rain or shine.